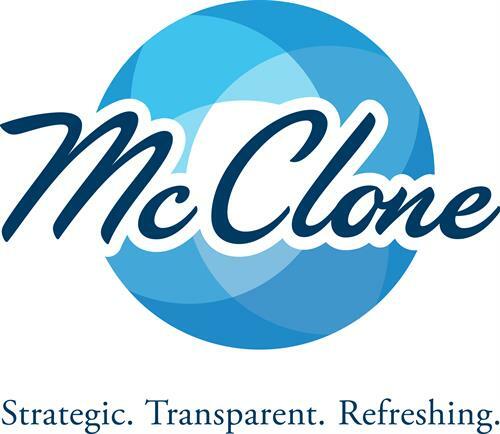 For more than 65 years, McClone has been a family-owned and run organization driven to making a difference in the community. We do this by working to help families and organizations drive down risk and protect themselves in the most efficient ways. With offices throughout Wisconsin, we currently employ a staff of over 120 professionals. We utilize a unique and systematic approach to consistently diagnose, evaluate, reduce and monitor your risk. At McClone, we don’t consider ourselves insurance agents, but rather outsourced risk managers. Rather than sell you a large portfolio of insurance products, we proactively work with you to protect your organization as well as your family.